Xiaomi seems to have resumed the development of MIUI 9 Global Beta ROM this week and has now confirmed the rollout of MIUI 9 Global Beta ROM version 8.6.14 with new features to the Mi Browser and App Vault. With the FIFA World Cup 2018 starting from tomorrow, Xiaomi has added a new World Cup card in the App Vault, allowing users to check the scorecard of different teams with just a swipe. Furthermore, the Mi Browser will be receiving some new features with the upcoming Beta release, the primary one being the Progressive Web Apps support, which Xiaomi also announced to be coming with the Global MIUI 10 ROM. 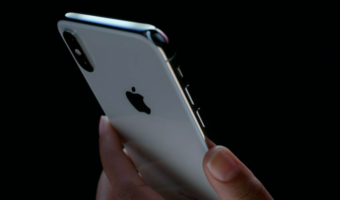 Xiaomi has always tried to make the Mi Browser app a de-facto option for its users, but most of them have been using third-party browsers such as Google Chrome and Samsung Internet. With the upcoming MIUI 9 Global Beta ROM 8.6.14, Xiaomi is rolling out the support for Progressive Web Apps, which will deliver a better searching experience to the users. 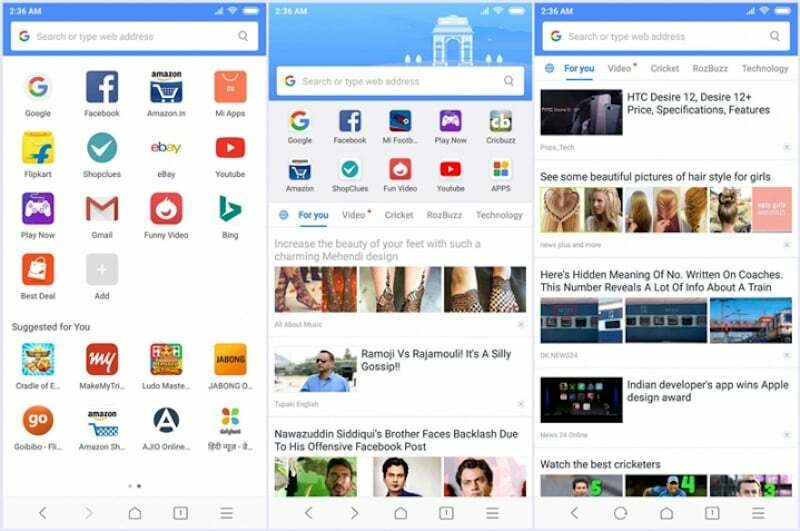 Progressive Web Apps was a concept introduced by Google at the I/O 2017 last year and the support has been rolled out to Google Chrome desktop app very recently. The entire PWA concept works on three factors- Reliable, Fast and Engaging. Essentially, there will be an Apps section inside the Mi Browser and the PWA will be listed over there, allowing users to access it quickly. Furthermore, PWA just looks like a standard application installed on your smartphone. Xiaomi also stated that it’s optimising the start page with faster load time. Coming to the World Cup Card introduced to the App Vault, users can add a new FIFA World Cup card to the App Vault, which is present to the left side of the home screen. 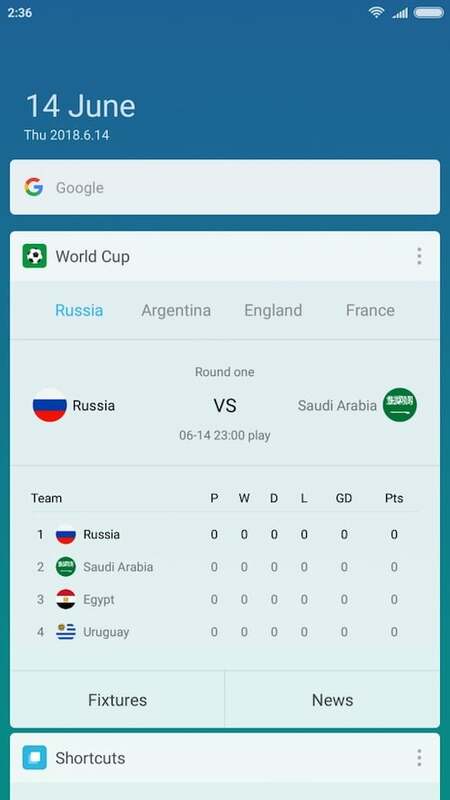 The World Cup Card will display the information related to a team such as the scores, ongoing match and a group info with point table. Xiaomi also confirmed that it fixed two important bugs in the upcoming ROM- the first is the Settings automatically restoring to default and the second one is the ‘Gallery has stopped’ bug while opening file manager app. This update will be released to Xiaomi phones this Friday, and it seems like all the Xiaomi phones with Global Beta ROM will receive this update as there’s no suspension list mentioned by the company. They should have import bookmarks option ,I have all my bookmarks in Chrome and opera.